In a rainy ditch in a Devon wood, a hitchhiker is found dead. 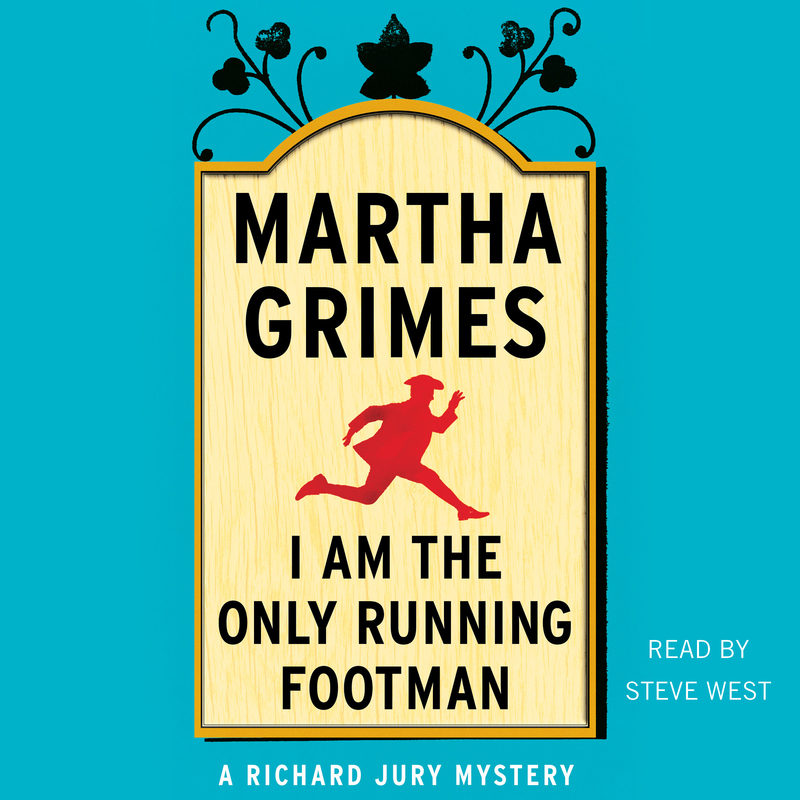 Almost a year later, on another rainy night, another murder; this time, however, the victim is found just outside a pub called I Am the Only Running Footman, near Berkeley Square in London’s fashionable Mayfair District. Devon policeman Brian Macalvie is convinced that the two murders are connected. And thus, in his eighth case, Richard Jury is drawn into the so-called Porphyria killings. A particularly elusive pair of murders. From the streets of London to the village of Somers Abbas, Jury and Macalvie are joined by the stolid if hypochondriac Sergeant Wiggins and the reluctant Melrose Plant. They meet in another pub, the Mortal Man, and, amidst the clatter and cry of the Warboys family, they ponder a labyrinthine set of clues.